Galvanized or stainless steel materials. 50 mm, 100 mm and 150 mm height. 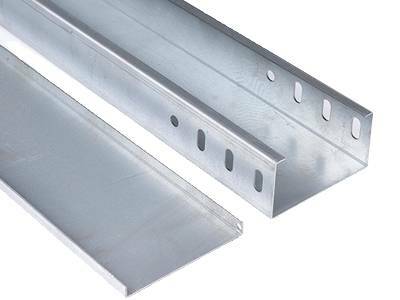 C steel or I beam sidewall. Duray Cable ladder Co., Ltd. is a professional company to manufacture all kinds of cable ladders. We can supply high quality and durable cable ladders along with different accessories. We can also design solutions for our customers' projects. Our products are widely used in data center, bank, airport, marine, building, power industry, food industry, etc. We can supply you all kinds of cable ladders for your choice. The cable ladders can be used in the communications, data center, power plants and other wiring system applications. You can refer to different standard and choose you wanted one. All types of cable ladders. 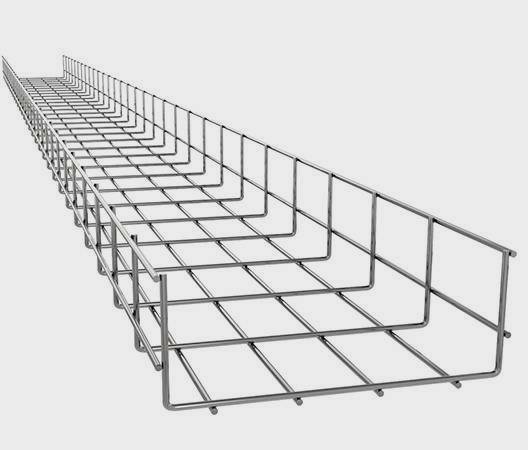 Cable trays, cable ladders, wire mesh cable trays, perforated cable trays. All corrosive resistance materials. 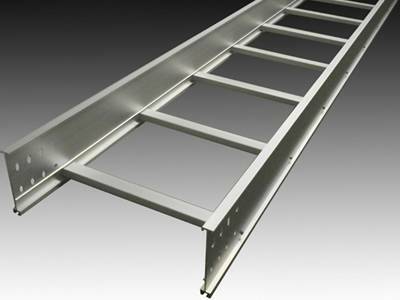 Aluminum cable ladders, FRP cable ladders, stainless steel cable ladders, carbon steel cable ladders with galvanized or powder coated surface treatment. Various accessories of cable ladders. The accessories are including couplers, ceiling mountings, wall mountings and various connectors. With the development of equipment, skill and quality control system, our products are widely accepted by our customers and we establish long term cooperation. Here are the key to success, just browse them and know more about us. The real factory can give you the most reasonable price for you and can save the agent fees and other extra costs. 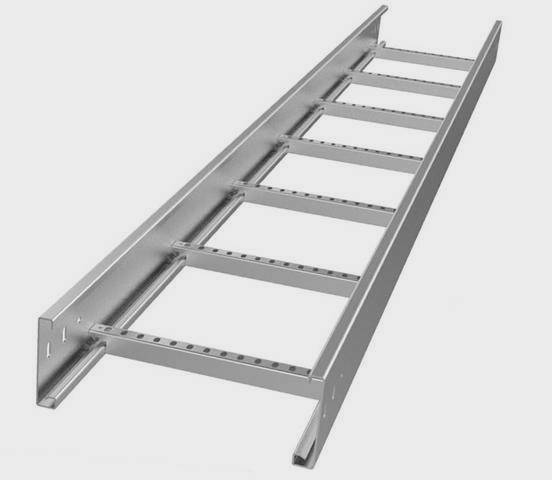 We can supply all kinds of cable ladders and all products are made of high quality materials, which ensures the cable ladders durable and qualified. Advanced equipment and skilled workers can help to improve production efficiency and reduce cost. The location of our factory is near to the Xin' gang port and there are convenient roads to ensure the smooth and fast loading and transporting. We have research and development department to design and develop more products to satisfy all our customers' requirements. We have more than ten years experience of producing cable ladders and aim to be leader of this industry. All the products are tested strictly by our professional workers. So the cable ladders our customer received is qualified and best quality. 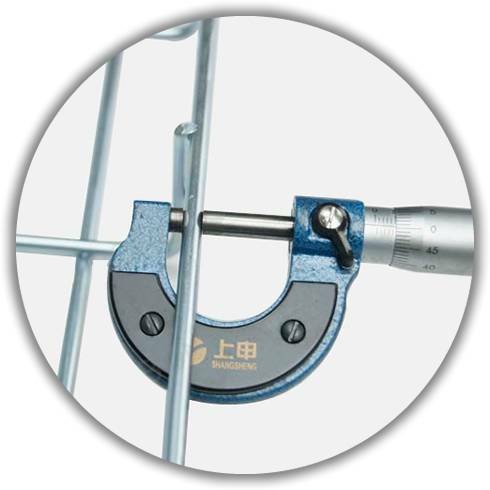 All our cable ladders and related accessories are produced according to international standard. We have get the UL certification, ISO 9001 certification, CE certification, SGS certification and other certifications. We select several hot products, which is widely accepted by our customers, you can choose them or tell us which type you prefer. 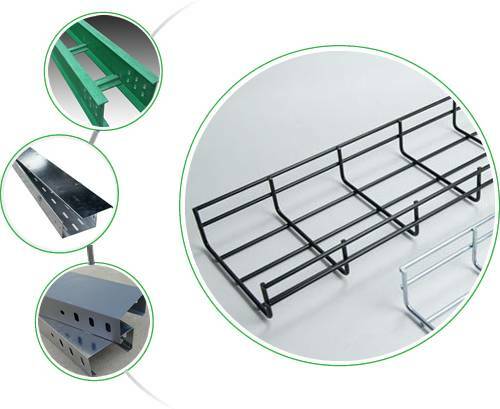 Cable tray with insulation structure can protect the cables from rain, snow, UV rays and other corrosion from outsides. Cable ladder with unique structure and various materials and types is widely used in the large diameters and large quantities of wiring system. 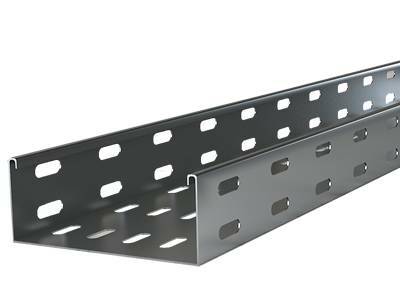 Perforated cable tray with perforated holes on the side walls and bottom can supply good air circulation and heat dispersion during wiring system. 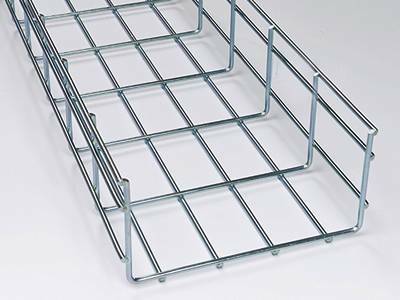 Wire mesh cable tray with high quality material and various corrosive resistant surfaces are widely used in the outdoor and indoor wiring system. Meet some installation of application problems, here are detailed installation tips and FAQs, just refer to them and try to solve them. Or you can contact us for solution. There are many real cases from our customers, you can refer to them and see if it is suitable for your projects. We can design your own projects, just contact us. We purchase the FRP cable ladder for our project, in the rainy days, the cable ladder performs perfect and the appearance is still beautiful like new. We purchase perforated cable tray for our parking garage projects. It has good heat dissipation and ensure safe even in the extremely hot weathers.